Summer in Wisconsin is beeeautiful! The sun is shining, the sky is blue and the temperature is delightful. You can’t help but smile—unless, of course, you don’t want others to see the condition of your teeth. In that case, even the most glorious day might not get a smile. But it doesn’t have to be that way. With porcelain veneers, Brookfield, WI, residents can have a smile that is as beautiful as the day! 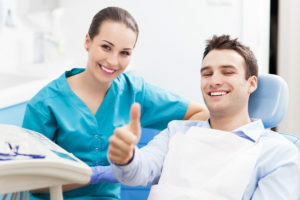 Making sure that you have excellent oral care is very important, not just for your mouth, but for your body as a whole. Many people do not realize that the how you care for your mouth is indicative to how the rest of your body functions, as [your mouth] is a portal to your other important functions and organs. Brushing and flossing your teeth every day are an excellent way in making sure your smile stays healthy, but making sure you have the right tools to take proper care of your smile is equally as important. In regards to your toothbrush, you may be surprised to find out just how important such a small tool is to the overall care of your person. One of the most important things to remember when taking care of your toothbrush is to not share it with anyone. Sharing your toothbrush is the opportunity for saliva and other microorganisms to make your body their new home, increasing the risk of infections. Another important aspect in toothbrush maintenance is to rinse your toothbrush after brushing your teeth. That way, any remaining debris or toothpaste is down the drain and not in your mouth for the next time you brush your teeth. Do not make a habit of covering the toothbrush in any sort of closed container, as this is a way for microorganisms to breed and infect your toothbrush. Replacing your toothbrush every three to four months is a very important aspect in taking care of your mouth. Over time, the bristles on your toothbrush will become worn, and lose its effectiveness in removing plaque and food particles. 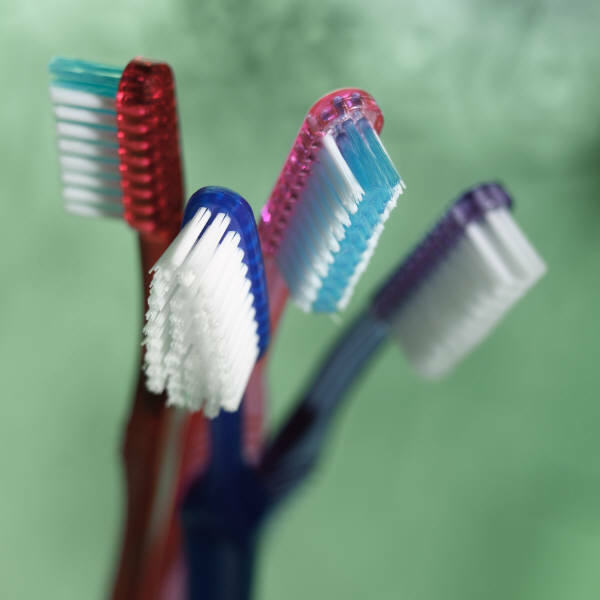 Be sure to check your toothbrush for wear and tear, and if you find it could use replacing, do so immediately. All of these tips will help you in having a beautiful, healthy smile. Remember, taking care of your toothbrush results in taking better care of your body! Elmbrook Family Dental is committed to providing state-of-the art dental care for you and your family from our Brookfield, WI dental office. We are able to take care of whatever cosmetic, restorative, and preventative dentistry needs you may have. We proudly serve patients from Brookfield, Elm Grove, Milwaukee, Pewaukee, Waukesha, and New Berlin. Call us today to learn more or schedule your next appointment. Comments Off on Toothbrush Maintenance Made Simple!